50cl bottle. 35%. This product is also available as a miniature. 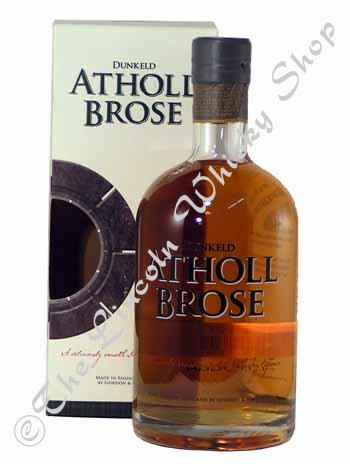 Dunkeld Atholl Brose is a Scottish Whisky Liqueur made to an ancient, secret recipe which contains certain herbs and uses only the finest Benromach Single Speyside Malt Whisky, resulting in a smooth, delicious liqueur. Enjoy it straight, over ice, with floating ice cream or with mixers.